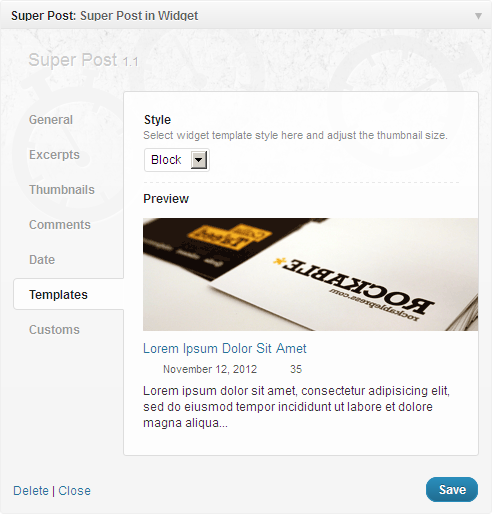 - Taxonomy based show your latest, popular, related portfolios or another post type? No problem! 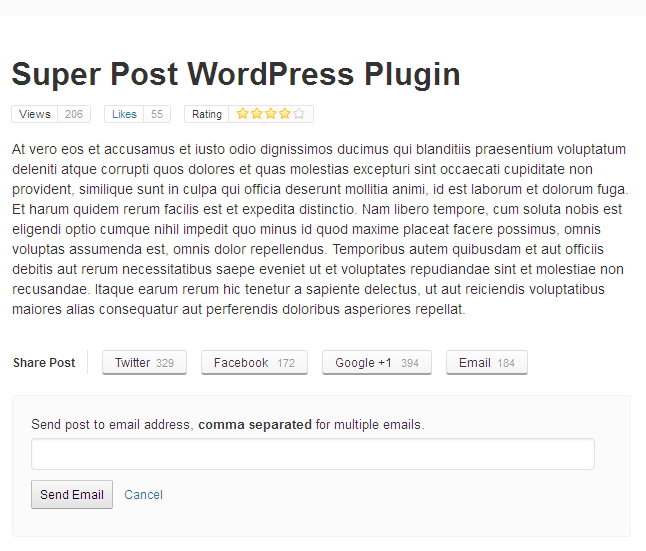 Post utility, rating and likes and easy post share via Twitter, Facebook, Google + and Email with counter. Post type(s) for custom query. 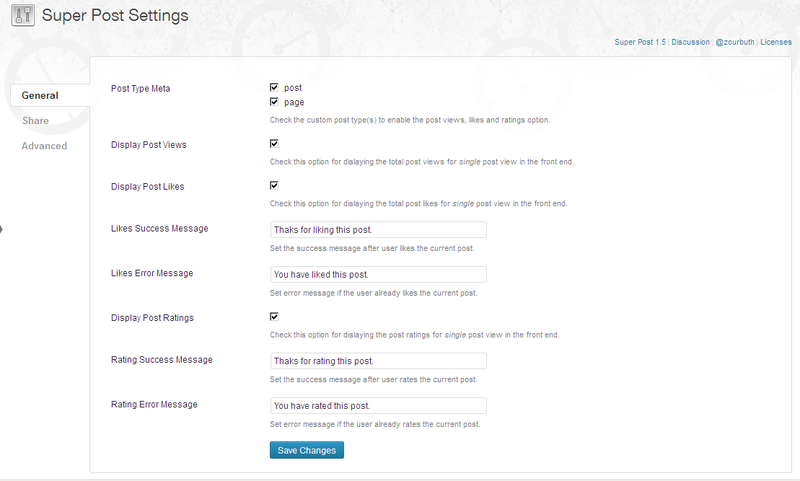 Post status retrieves posts by post status: publish, pending, draft, auto-draft, future, private, inherit, trash or any. Post in retrieves posts by spesific ID. Post term(s) for all registered taxonomy. Comments display or hide the comments number with custom icon. Thumbnail height & width. Show or hide post thumbnail. No thumbnail image an option for using additional image for no post thumbnail. Email sharing share post via email. Social sharing share oist popular social sites like facebook, twitter etc. Authors include several authors for post query. 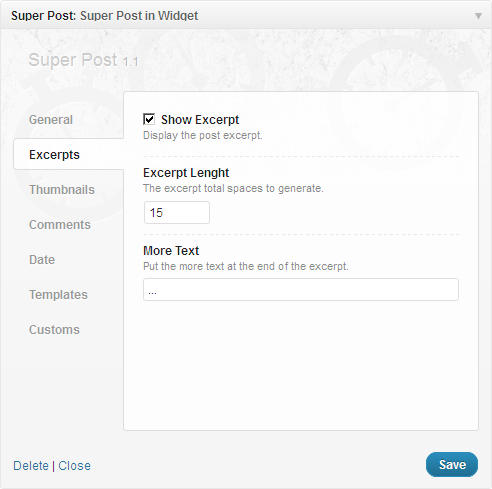 Offset the number of post to displace or pass over. Excerpt by total characters or words lenght and link to the post. - Added taxonomy operator IN, NOT IN and AND. 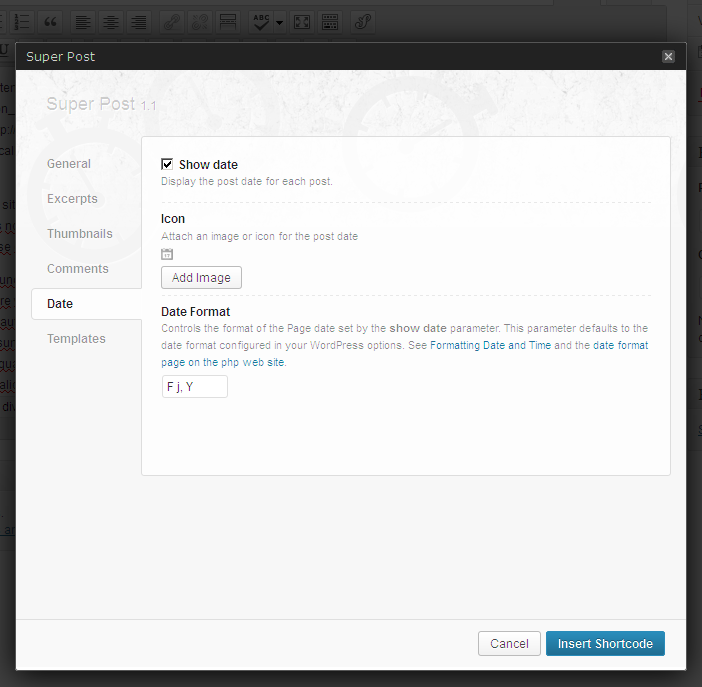 - Fixed share button from displaying in post archive. 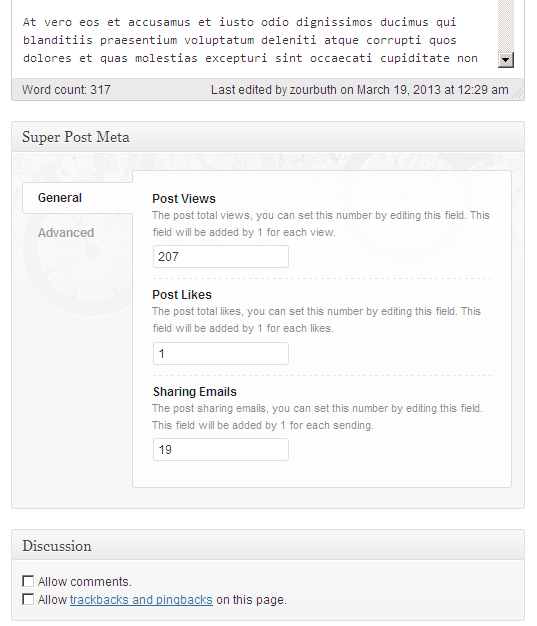 - Added current author posts option. 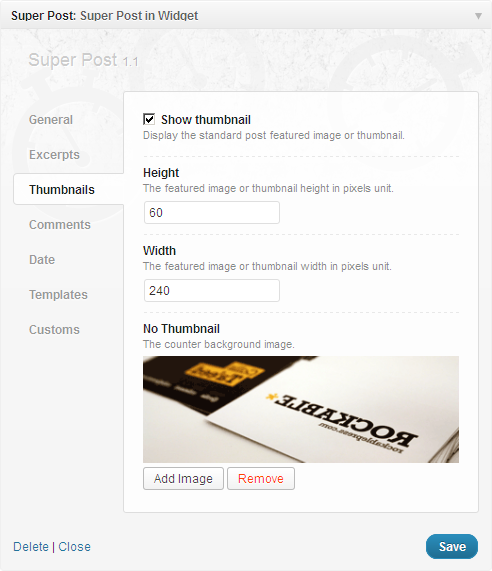 - Added custom thumbnail link filters. - Custom post author, category, date icon fixed. - Meta query for taxonomy selection added. - Default style for ul tag added. - Intro, outro and custom style for shortcode added. - Nofollow link rel for widget search added. - jQuery deprecated functions removed. - Excerpt by characters added. 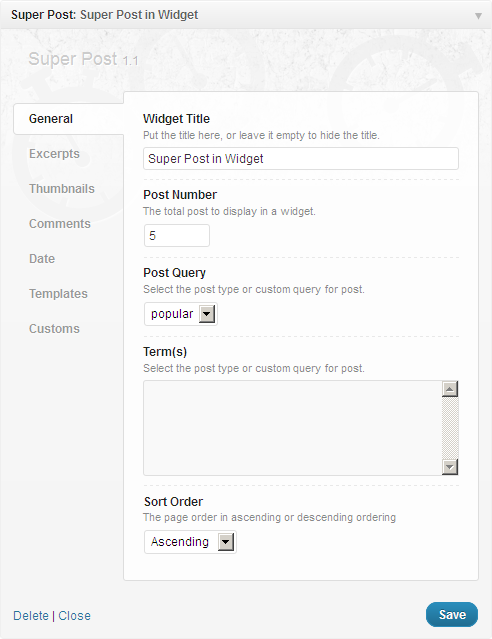 - Include authors parameter added. - Most viewed, voted, rated, mailed, and liked post query added. 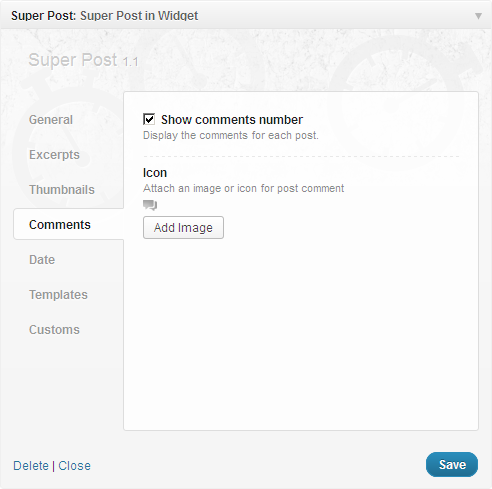 - Remove post without thumbnail option added. - Fix share script in archive page. - Fix utility if none of post type selected. - Fix uninitialized string offset for meta likes, rates and views. - Fix if no post title. 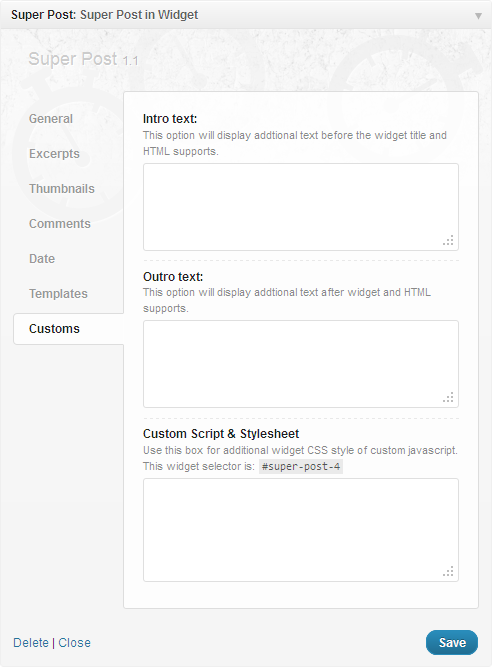 - Shortcode & PHP function added for widget. This plugin does not match to your site style? Is this script not quite working as it should? Having trouble installing? Or need some custom modifications that aren’t already included? Or you want more features on next release? Feel free to get in touch about any of your queries via profile page.